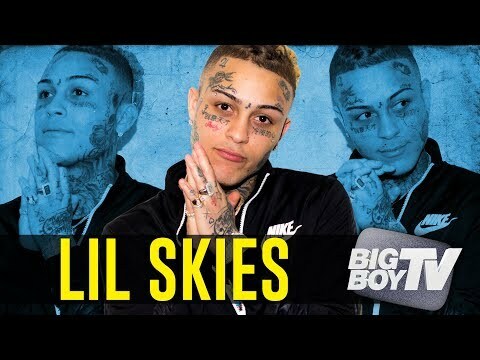 Lil Skies on 'Shelby', Dealing w/ Depression, XXXTentacion + More! 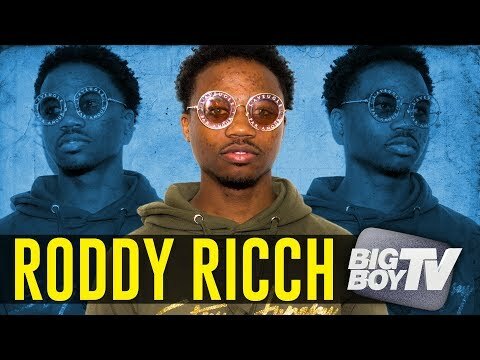 Roddy Ricch on Nipsey Hussle's Passing, West Coast Music + More! 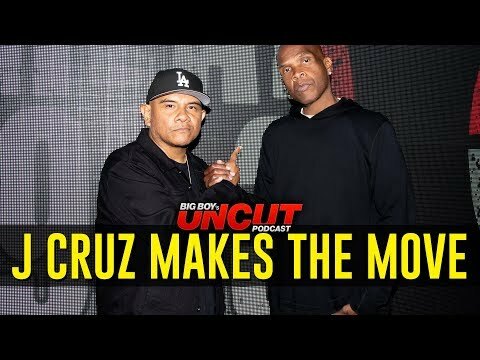 New York Police Station Blasts Nipsey Hussle Music In His Honor!